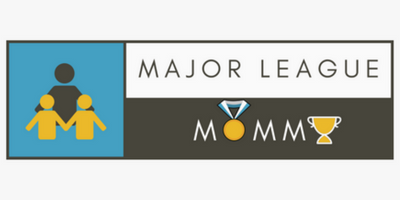 You will definitely want to hop on this opportunity just in time for Easter. 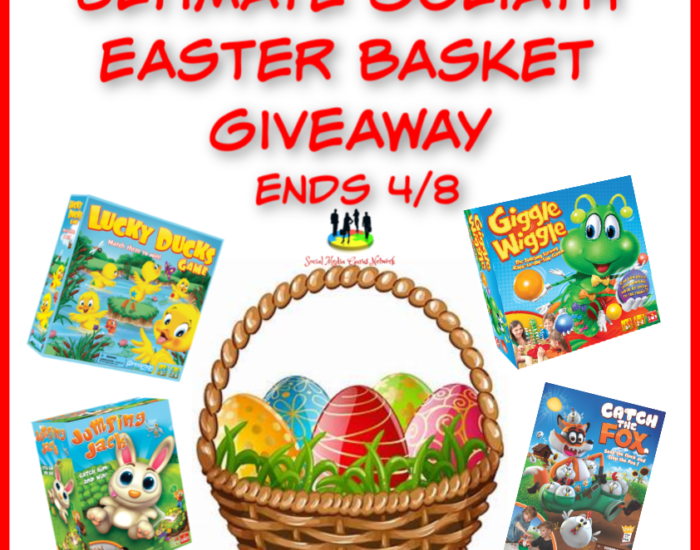 Enter to win in the Ultimate Goliath Easter Basket Giveaway before it’s too late. Good luck!